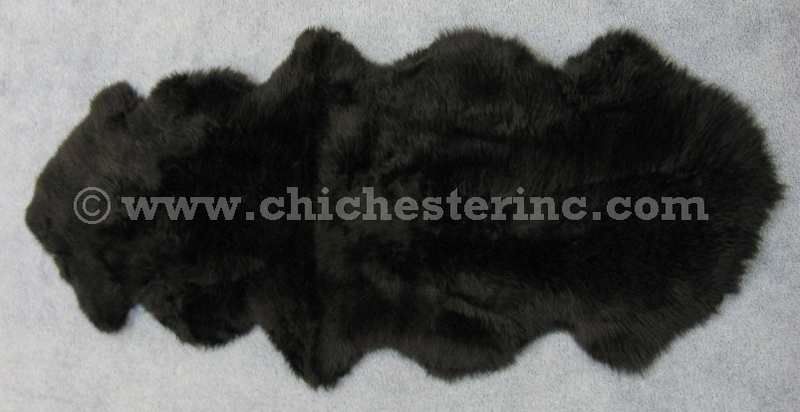 The Australian Sheepskin Rugs are soft and luxurious and the skin is clean and supple. These rugs warm up any room and are delightful to step on. The pile/hair length is about 2" to 2.5". The ivory rugs are natural white color skins (i.e., not bleached). They are what we refer to as a very nice "creamy white." Other dyed colors are available as shown above. The two-piece rugs are ideal Yoga Rugs or Meditation Rugs. Our Gxx codes denote individual pieces. 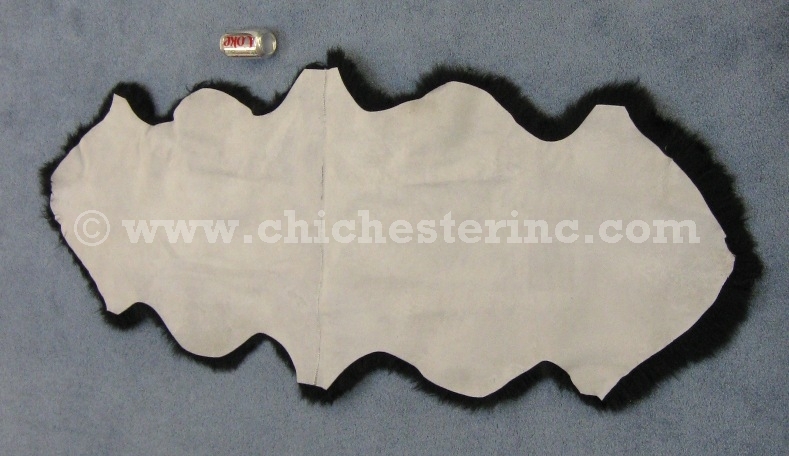 If you would like to order a specific sheepskin rug, please go to our Gallery to pick the exact one shown. Do not dry clean the rugs as the dry cleaning process will remove the natural oils from the skin. For Washing Instructions and Eucalan™ Wool Wash, please click HERE.